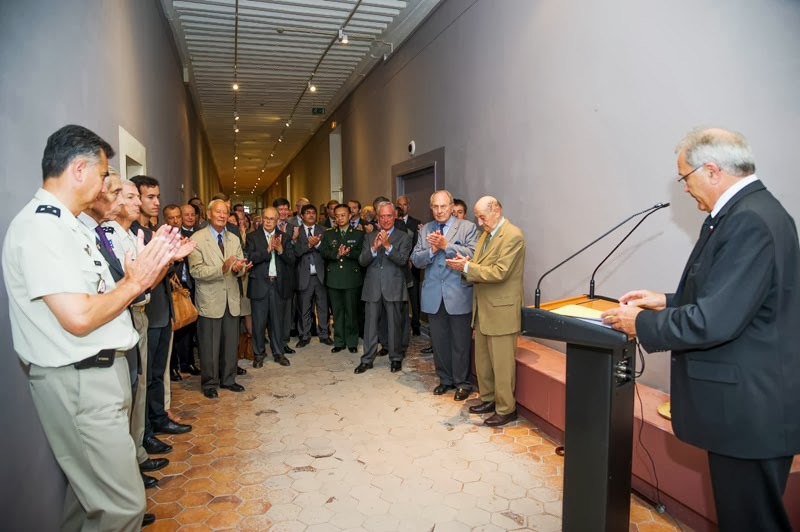 Wednesday, September 4: the musée de l’Armée inaugurated the temporary exhibition “1943 : Liberation of Corsica”. This event organized in the Corridor of Perpignan was presided by Major General Christian Baptiste, director of the Army museum in presence of the representatives of the project partners: MM Jacques Godfrain, president of the Foundation Charles de Gaulle ; Yves Guena, Charles de Gaulle’s former cabinet minister and Jean Tiberi, mayor of the Fifth Arrondissement of Paris where this exhibition is scheduled to open next October. This temporary exhibition is one of many the events organized to commemorate the seventieth anniversary of the Liberation of Corsica. 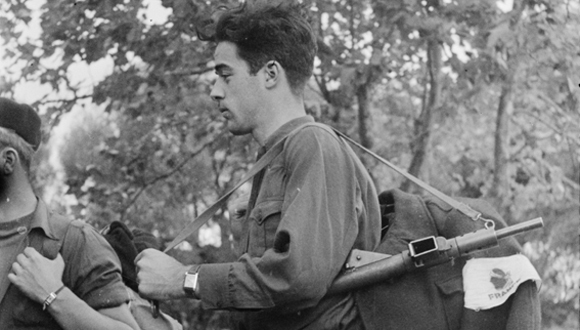 This exhibition is organized to commemorate the seventieth anniversary of the Liberation of Corsica.